As storytellers ourselves we feel a photo can be a powerful tool. A good photograph can make a person feel, think or be inspired. That is why we only request 10 images per submission with each photograph accompanied by a 1-2 sentence description. We want our readers to know about the couple, the decor, the venue and the overall wedding experience as seen from your perspective. 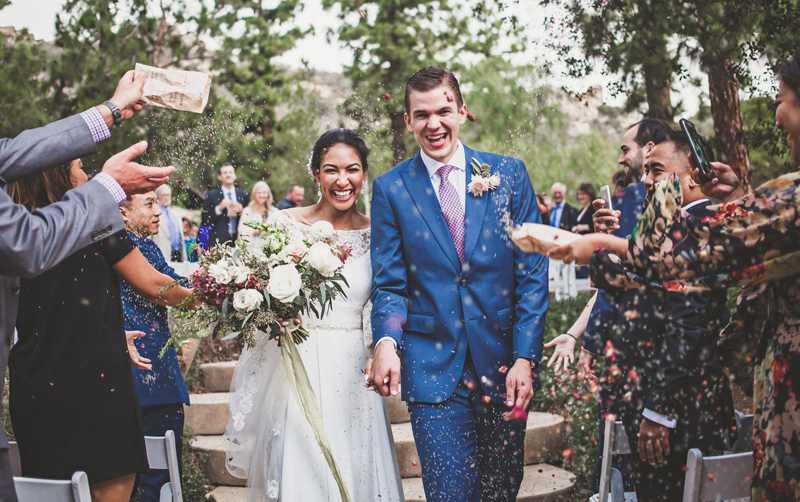 Temecula Wedding House wants its readers to not only see photographs from a wedding but also sink into that love story. All photos, both portrait and landscape, must be at least 1500px wide. Please deliver the images as close to 1500px in width as possible. We also require no more and no less than 10 total images with each image accompanied with a 1-2 sentence description of that photograph. What do we look for in our Real Wedding features? • And most importantly, the couple has to be madly in love! We are always searching for fresh + unique content to share here on Temecula Wedding House, so please let us know in advance if you have submitted this to other blogs. 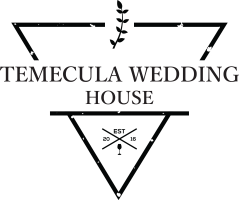 We are looking for features to share that are exclusive to Temecula Wedding House. As such, once your feature has been accepted for publication on TWH we do ask for a 90 day window of exclusivity from your publication date before you submit to another blog or magazine. We truly appreciate you sharing your wedding day/work with us! We work very hard to respond to each and every submission whether it is accepted or declined. Please note that it may take up to 20 days for us to review your submission due to the large number of submissions we receive on a daily basis and our small team. You will receive a confirmation email when you submit the form – ** if you don’t receive a confirmation email, we didn’t receive your submission, so please check your submission + submit again. If you don’t hear from us within 20 days, please do follow up to see what the status is before submitting elsewhere as we will always send you a yes or no response. Thank you!! Sounds Good? Once you have the above info + images ready….